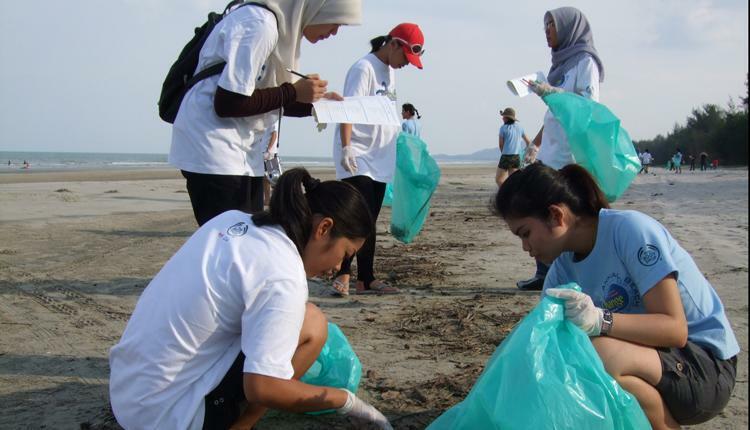 If you are a resort owner here in Singapore, it is imperative that you clean your beaches at all times to attract more visitors and of course to help the nature. Beaches can get dirty and ugly when no one is using it. It can be worse when everyone is using it. You should be responsible to keep the waters clean and safe here. You are reminded by National Environment Agency (NEA) of Singapore to clean your surroundings because it is part of sanitation and health practices. If you are serious about cleaning your beaches, you have to purchase a motorized beach comber. That is the best way to clean the beach but if you cannot afford that, you can simply do the manual work. It would be easier and fun if you invite the whole community. Use your gloves. Do not pick the garbage barehanded. You have to put your gloves first to prevent any injuries because of sharp objects. You have to make sure that you put heavy and thick work gloves. You have to protect your hands. Divide the beach. The best way to clean the beach is to divide the beach. You have to section it off to make things easier. You can divide the beach by putting a mark and assigning the marked lines to your people. This is helpful when tracking the areas that has been cleared or cleaned. Pick up. For visible garbage, you should pick it up. For other debris, you can also pick it. The garbage and debris should go to garbage bags. Broken glasses and sharp objects should go to boxes. Make sure to separate the garbage properly. Rake it. To be sure, you can rake the sand. You should use your rake. If you rake the sand, you will find other debris and garbage hiding under it. You have to rake at least six inches of the sand. You have to make sure that no debris are under it to avoid unfortunate events. Smoothen it. After raking the sand and making sure that there are no debris, the next thing that you should do is smoothen the sand that way it will be inviting to guests and visitors. Sounds easy, eh? You have to be serious about cleaning your beaches. A dirty beach is a global issue and it is alarming. The livelihood of people relying in marine life is affected. The marine life is especially affected. 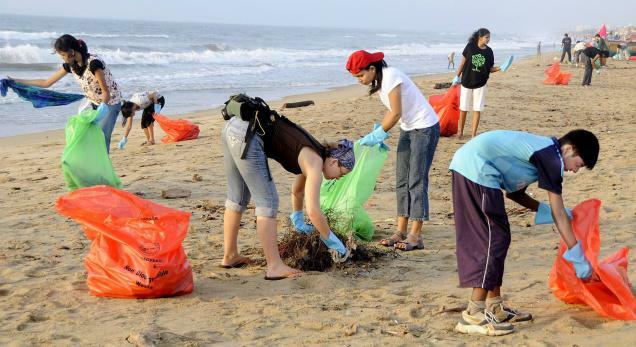 It is our duty to clean the beaches. You have to remember that.